The warmest room by far in most homes is the home office, mainly because that’s where the computer and the hard drives live. Any creative will generate loads of data (pictures, video or audio) which means loads of hard drives for storage and backup. 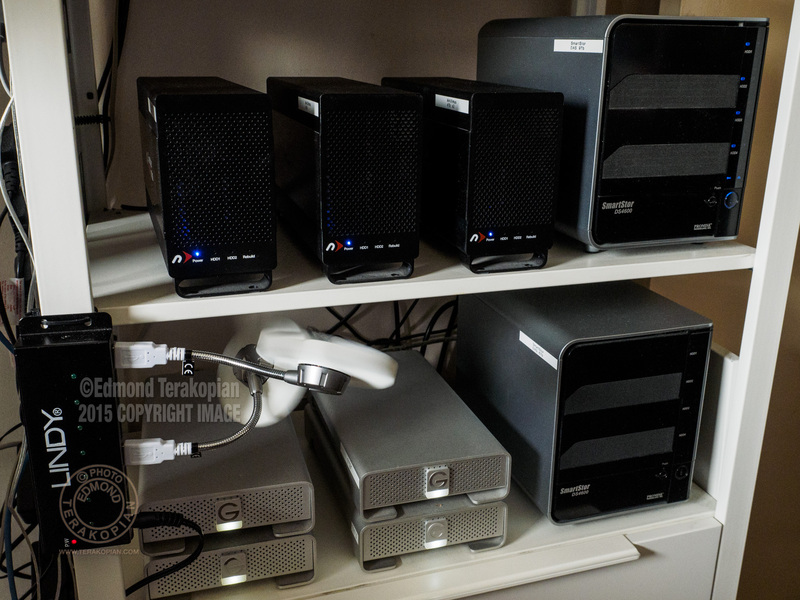 Even though some external hard drives have fans to keep things cool, once these pile up, pockets of hot air form and have an effect on both the active (fan) and passive (heatsink) cooling of hard drives. Excess heat can result in hard drive failure and on computers erratic behaviour at best or failure of internal components at worst. Server rooms in offices have specific air-conditioning installed to keep the storage arrays cool, but alas most of us won’t be in a position to do that. Next best thing is to move the hot air away from the drives and also to cool the air falling upon and into them. A very simple and cheap solution is to install a powered USB hub and plug in some USB fans. These will cool down the air and also move the air around. Simple, cheap, easy and effective. 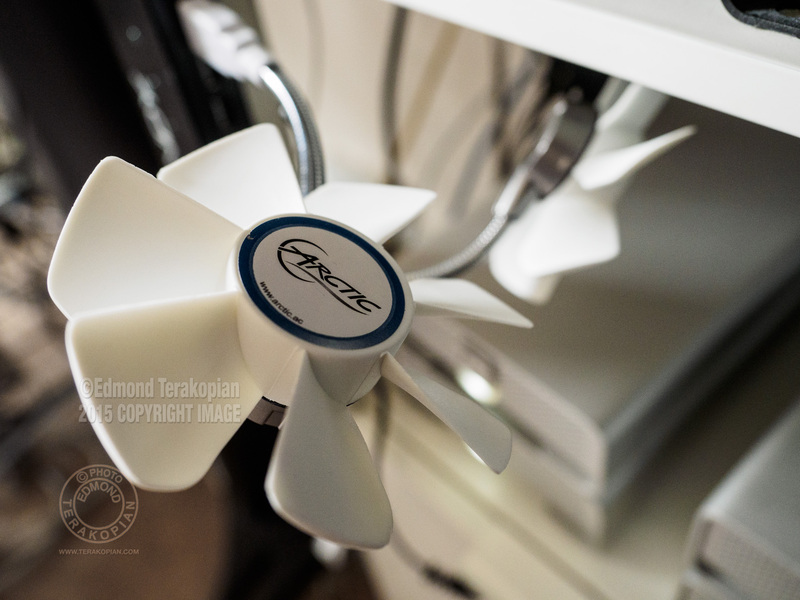 Another use for the simple USB fan is to have it cool down the air that’s sucked into your computer by it’s own internal cooling fan. 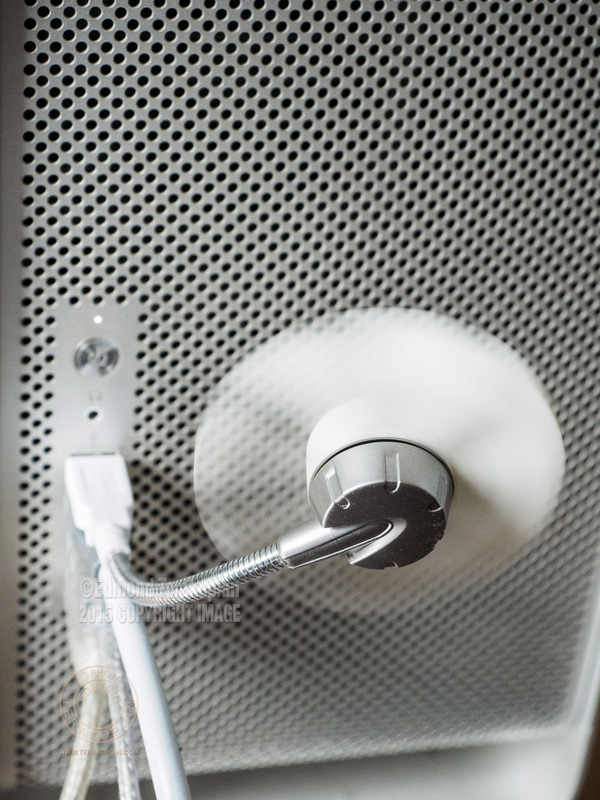 By cooling the air outside the computer, the computer’s internal cooling system has a more effective job of keeping the CPU, GPU and internal hard drives cool. Incidentally, having a fan blow cooler air towards the air intake on your laptop will have the same effect (on Apple MacBooks it’s the hinge between the screen and keyboard. On PCs it’s sometimes the same place and sometimes on one of the sides). Naturally, on hot days, the same technology can be used to cool you down too! Good places to source this equipment will be Scan, Amazon or Dabs. Some great news for Olympus OM-D E-M5 Mark II owners. We now have a new Photoshop plug-in to allow processing of these astonishing 40MP high resolution images from the raw file. Although relatively simple in interface, it allows the all important setting of white balance and also sharpening at the raw file stage. The Olympus High Res Shot Raw File Photoshop Plug-in can be downloaded HERE and the manual is available HERE. 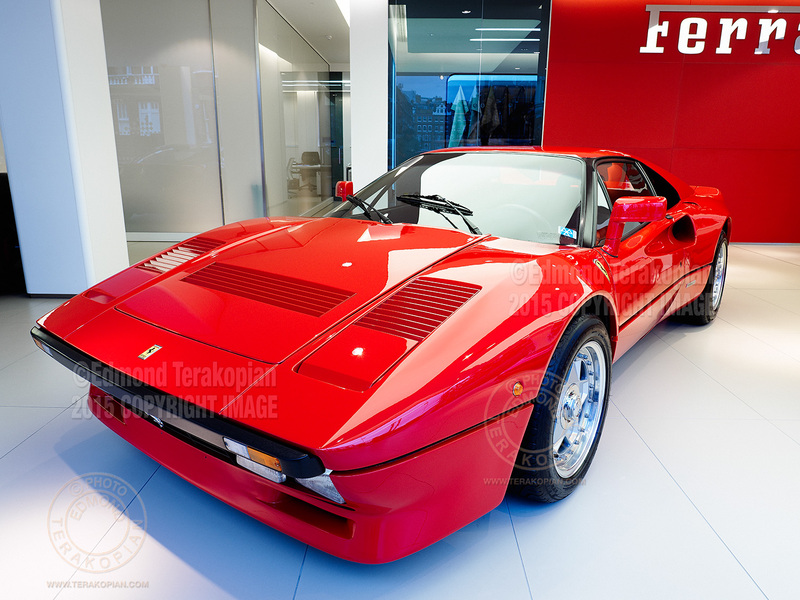 The image of the Ferrari GTO was processed using this plugin. 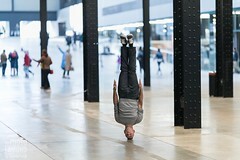 No other processing was done in Photoshop. 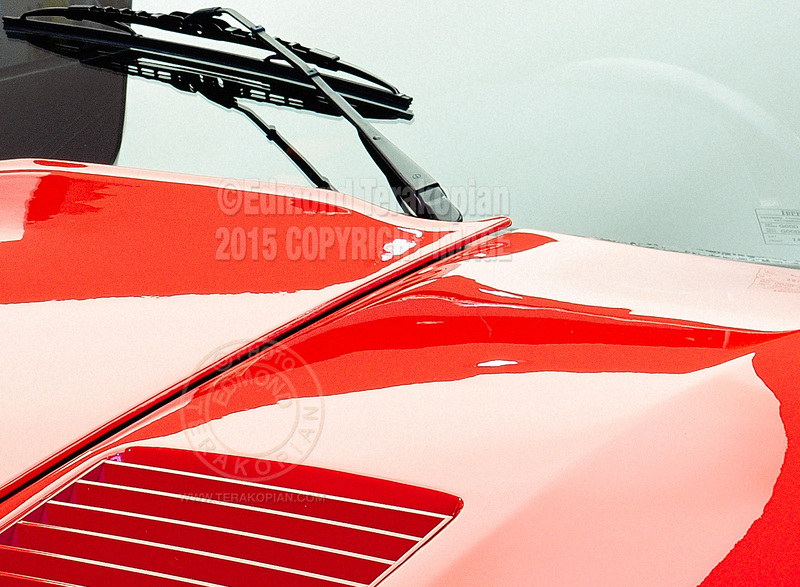 The image was then sent to Alienskin’s Exposure 7 where I applied a 50% faded and subtle Kodachrome 64 preset. Finally the image had it’s final sharpening done in Nik Software’s Sharpener Pro. You can view my jpegs from this shoot in my Flickr album. I’ve been a user of Wacom tablets for many years now. I have had an Intuos 2 and Intuos 3. With the introduction of a “touch” surface, I was intrigues so borrowed the new Intuos 5 Touch Medium with wireless adapter for a long term review from Wacom. The review didn’t start off too well though. The early software drivers on the Mac weren’t very stable and regardless of wether I was in tethered mode (USB) or wireless (using a wireless USB adapter), the tablet would at some stage during the working day disappear and eventually I just gave up and went back to using the Apple Trackpad on my Mac Pro and Intuos 3, waiting for updates to the software. During a large edit on a big project (around a year ago), I developed a serious wrist pain and decided it was time to get the Wacom Intuos 5 out again. 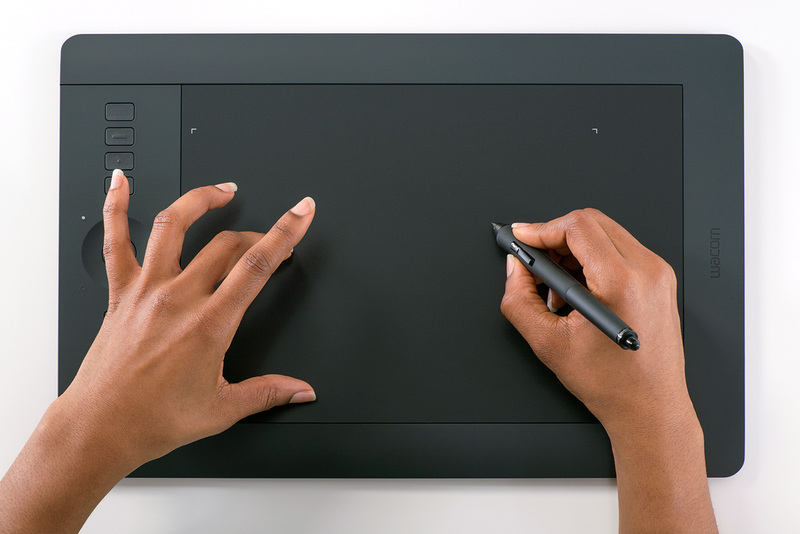 My only issue with using my Intuos 3 all the time is that I’m now so used to the gesture control in the Mac OS that having only a pen or the Wacom mouse is often counter productive. I decided to have a look at the Intuos 5 again and thankfully there was updated software. I updated and switched off the Apple Trackpad and went to the Wacom. Glad to report that the drivers are now solid and there are no more problems. 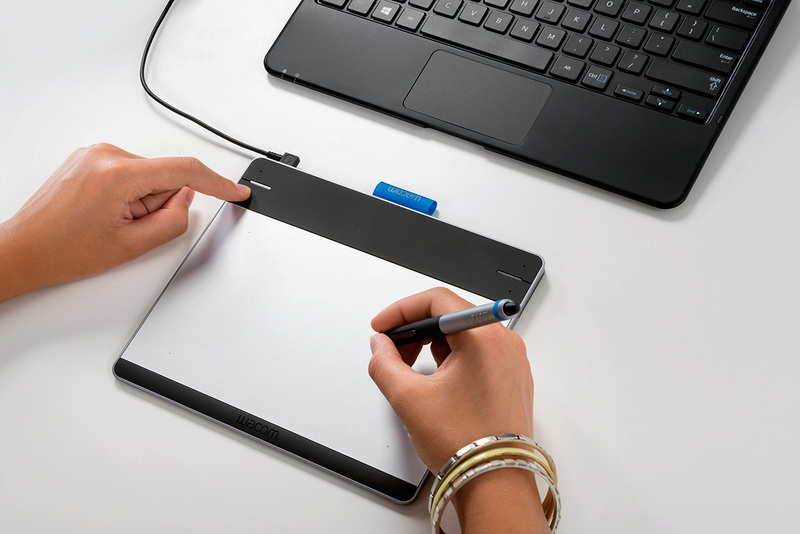 The huge positive thing about the Intuos 5 is the fact that it is also a touch pad with gesture control too; the name is kind of a clue here. Some learning is needed to master a few new movements but the system works well; so well that I’ve stuck with it solidly since, without issue. My beloved Apple Trackpad has been tucked away in a cupboard since. There’s also fully customisable control in the way of “ExpressKeys” and added control with the Touch Ring. Having used it with Aperture, Lightroom, Capture One, Photoshop as well as FCP X on some major projects, several of which have gone on to win awards, the combination of pen and touch not only works extremely well, but is also much kinder physically and doesn’t cause the fatigue or pain that can be associated with heavy mouse or trackpad use. For my general computing, I just use the tablet as a touch device. One huge advantage with the pen is also the ability to be much more accurate. Using brushes or moving sliders incrementally can be done with pinpoint accuracy. On top of this, the free flowing pen is suited towards artistic expression, so things like burning in or dodging is a breeze and more akin to the expressiveness one would show in a traditional darkroom. 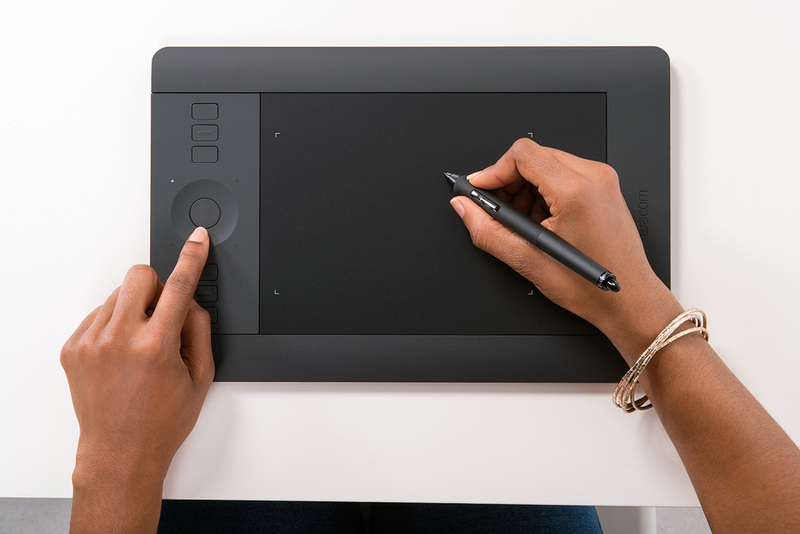 Naturally for the artist, there is no better tool, so if you draw, paint or do graphical design and for some reason haven’t tried a Wacom, just do – you won’t regret it. One thing I can pretty much guarantee is that within weeks of use of a Wacom, you will wonder how you managed without it. The only gripe I have is the touch surface doesn’t cover the entire tablet and is within a designated area, which is incidentally, clearly marked and roughly around 85% of the surface area. I occasionally find myself just outside the bottom of the area and it’s frustrating as it can lead to errors when using the tablet as a trackpad. One does get used to it, and there are so many positives, that for me, it’s not a deal breaker. 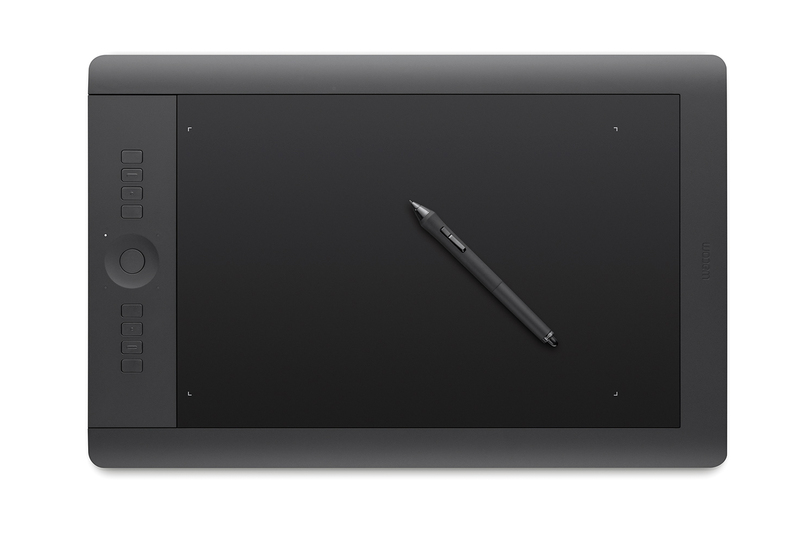 I do hope though that Wacom can make the next model touch capable over the entire surface. Some thoughts on which size; as I use dual monitors at my office, I have always opted for the A4 size in the past, now called the Medium. The larger surface area allows for great control and accuracy when working on small areas (like retouching dust). I think anyone who works on a single screen or works just on a laptop will probably find the Small size to be more than capable. As always though, the best thing is to find your nearest stockist and go and have a try to see what suits you best. Also, for those who have never tried a tablet before, at first it will feel slightly alien the first day; trust me, just persevere as it will revolutionise the way you interact with your computer. Faster working, pain free use, accurate and versatile with both pen and touch. With the maturing of the software, this is a must have for anyone who spends a lot of time photo, video or audio editing. I can’t recommend this highly enough; your work will improve and your wrist will thank you. 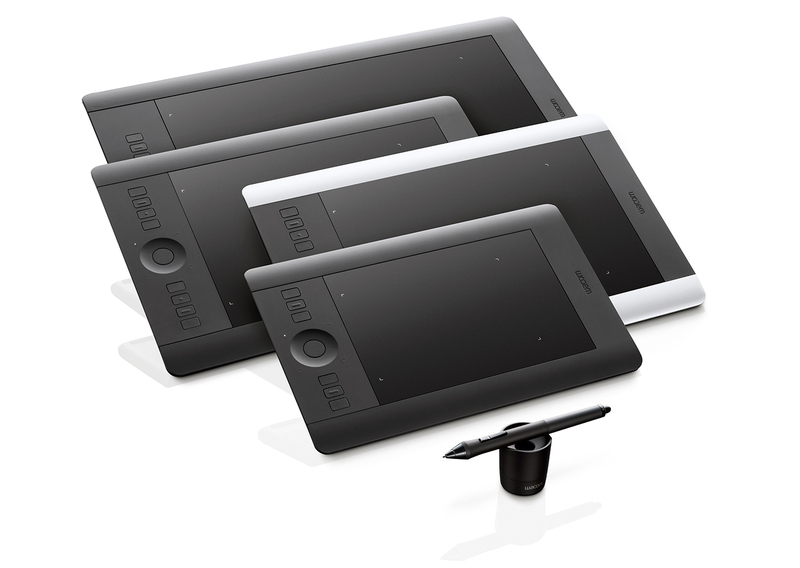 Having just sold my Intuos 3 tablet, pen and mouse, I shall be purchasing my own Intuos 5 Touch Medium soon! 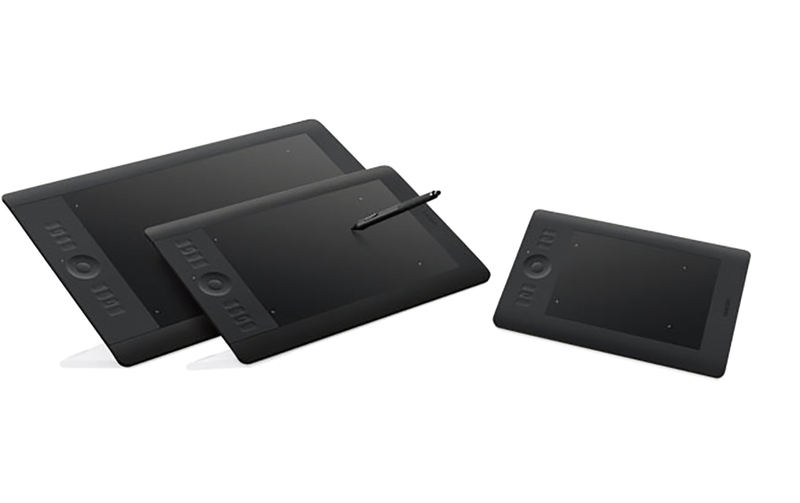 NB – Since beginning this long term review, the model naming has changed and the Intuos 5 range is now called the Intuos Pro. As far as differences between the unit, they are practically identical with some minor cosmetic differences and a slightly different surface coating. Also, the Pro now comes with the wireless kit as standard (although you can also use a USB connection instead). On a related issue, as I’m often on the road with my MacBook Pro or 11” MacBook Air, either on assignment, teaching workshops or giving presentations, I decided to get a smaller tablet for mobile use. I opted for the Intuos Pen and Touch in the small size, which is working out well too. Not up to the feel of the Intuos 5, which is a professional grade piece of equipment, but it does work well on the road. One thing’s for sure though; once funds allow, I’ll almost definitely be upgrading that to the small size Intuos Pro Touch. 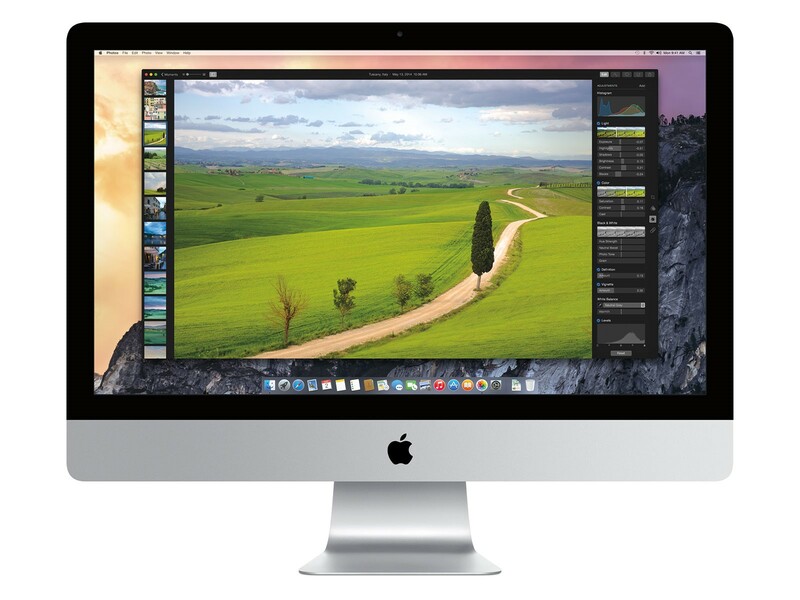 Sadly, Apple announced on June 27th, 2014 that it was no longer going to develop Aperture. It is indeed a sad announcement and one that was upsetting in many ways. 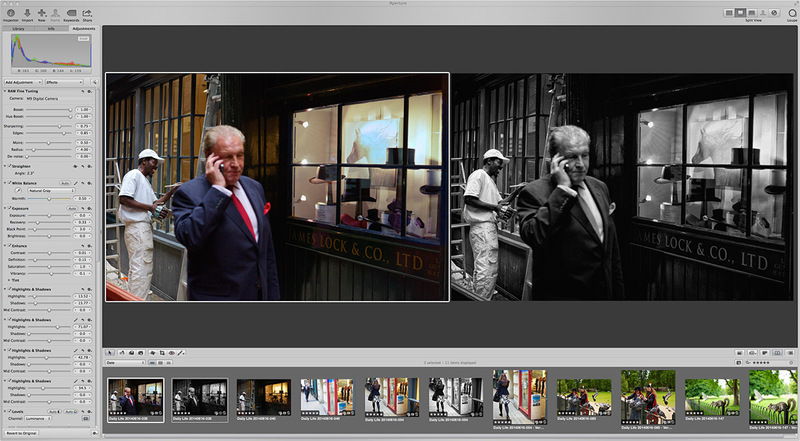 Aperture has been my platform of choice for over seven years, for all my image processing, organising and archiving. 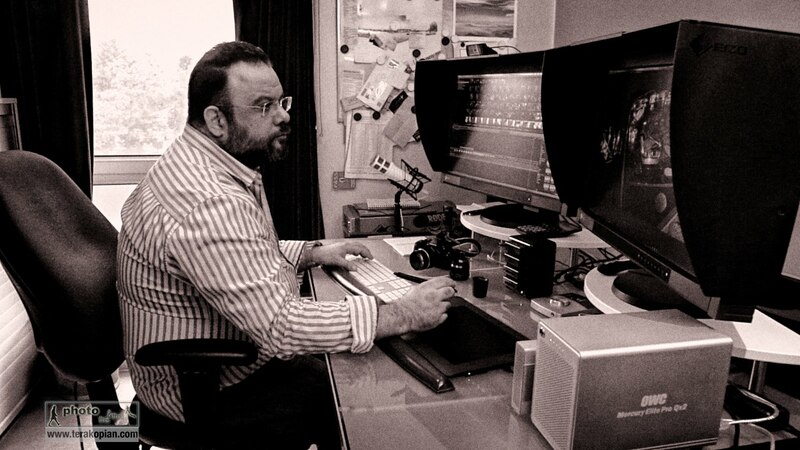 Even my video and audio work go through Aperture. The news even resulted in a sleepless night; I must have woken up five times and every time I awoke, I was thinking about how my workflow is going to cope with the loss of my favourite software. The good news is that there’s no need to panic and take immediate action. When Yosemite, the next version of Apple’s OS X is released this coming autumn, I’ve been told that Aperture will be updated to work with it. 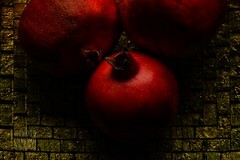 Also, as the raw updates are OS based, all new raw updates will work within Aperture. What this means is that after launch, Aperture will carry on functioning fully for a 12-18 month period. So no need to panic and take drastic action. The new Photos App is set to release early 2015. Apple and Adobe are working together to come up with a way to help Aperture users who wish to move over to Lightroom, the logical choice, to migrate their libraries of images over. However, the biggest problem and one which seems insolvable (at least for now) is that Aperture adjustments won’t translate into Lightroom adjustments. Hopefully all metadata, library structure, versions of files and naturally all the raws will come across ok.
Another upgrade path for those Aperture users who aren’t professional or advanced enthusiasts, is Apple’s own forthcoming Photos App. Certainly the first version of the App seems to be very much consumer. However as Apple updated and upgraded FCP X, maybe Apple will do the same with Photos and it will on later releases have Aperture’s functionality? This is pure speculation and hope on my part. Personally, my course of action is going to be waiting to see what and how the migration tool(s) will work. I have an Aperture archive of well over half a million images, spanning decades of work, so any decision I make cannot be done lightly and without research. Apart from migrating my libraries of work, I also have to update all of my onsite and offsite backups to work with whatever my new system will be. 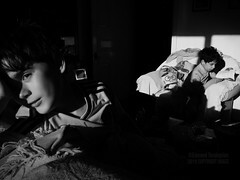 It’s highly likely to be Lightroom, but it does all depend on how things pan out. It’s worth keeping hold of your Aperture libraries for now, just to see how the Photos App develops; who knows, perhaps future versions will be of professional spec? I’ll also be writing to Apple to explain why I think dropping Aperture is a bad idea and hope they may reconsider; I would urge others to do so too. You can feedback via this LINK. Lastly, please share this article to help Aperture users from realising there’s no need to panic and there is time to plan a perfect strategy for each user’s needs. For those who couldn’t join in live on my webinar earlier this week, courtesy of DataColor, here’s a recording of the webinar. It lacks the Q&A which went on for around 30 minutes after, so feel free to post questions here instead. 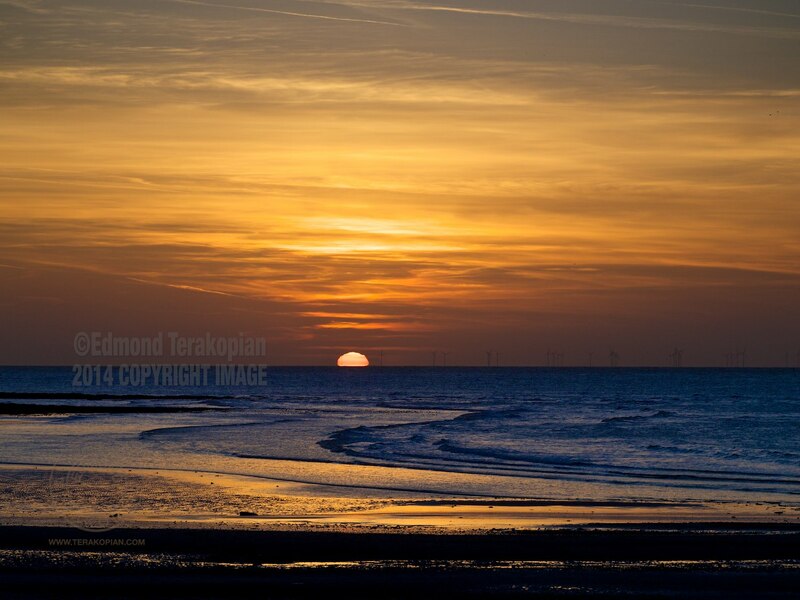 Hope you can join me on May 21st, 2014 at 7pm BST (British Summer Time) for my webinar. I’ll be chatting about my photography, workflow and getting accurate colour and focus, amongst other challenges met by today’s digital photographer. Sign up for free, HERE. Hope to see you online!